Services | Ramsey Electric Ltd.
At Ramsey Electric, we work with a wide variety of commercial and industrial clients on both new projects and renovations. Our team is hands-on from start to finish, and our work is always done to the Ontario Electrical Safety Code and ESA regulations. 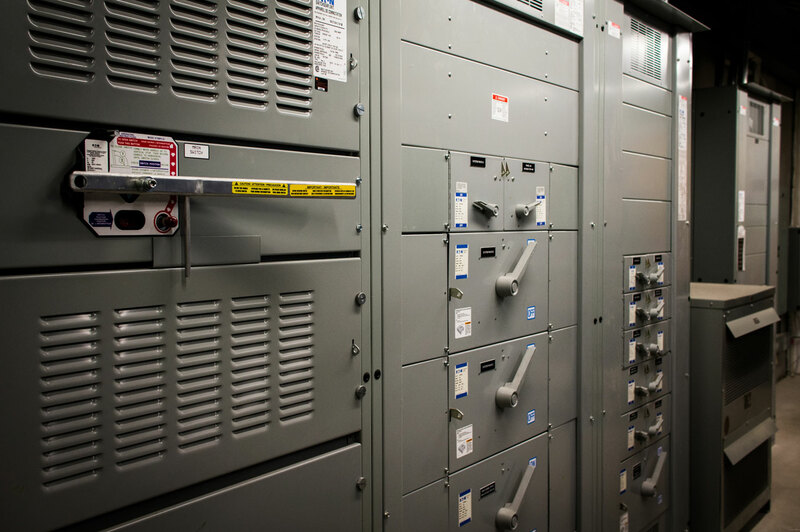 Our electricians, IT technicians and professional staff are on call 24/7 — whatever your needs, we can help you get wired to ensure the success of your project! 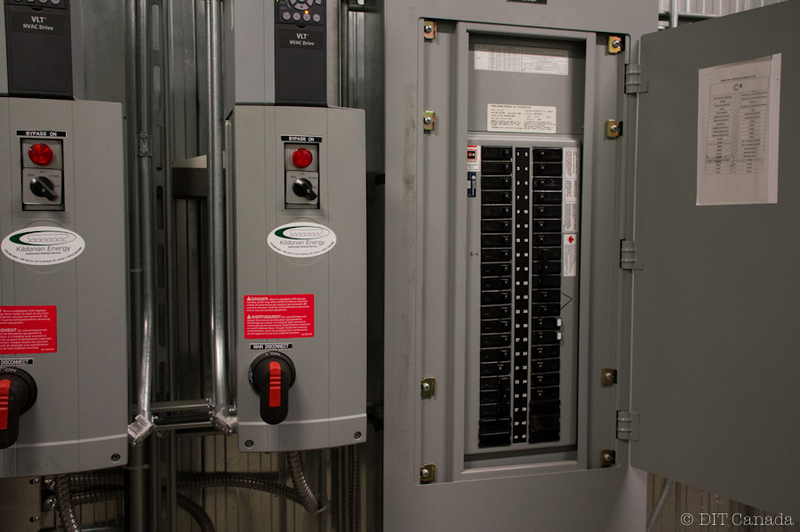 We work with you from design to completion, providing electrical solutions for lighting control systems, electrical panel distribution, equipment installation and wiring, grounding and lightning protection, data telecommunication wiring, fire alarm wiring and more. We can accommodate your needs at your location that's open and serving customers, working around the general public in a way that keeps them safe and minimally affects flow and business. Our night crew is also available after store hours, and can be on-site in the early mornings, at night and on holidays. Ramsey Electric also does remodeling and electrical upgrade projects in the retail, commercial, institutional and industrial sectors. Our experienced team works easily with other trades, and can help coordinate everyone involved. 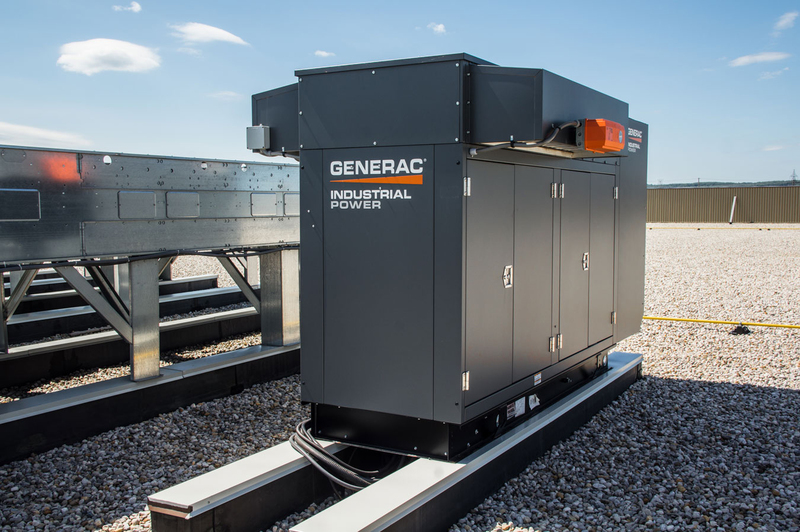 We will repair, replace, install, connect and maintain all electrical equipment including emergency generators. Call our 24-hour service line at 416 740 2334. Talk to us today about your electrical needs. Call us at 416 740 2334.